Please read the More Info section before downloading any of the items below. Please call Procare Support at 1 (800) 964-1729 before using this tool. This Desktop version of Procare is for non-Cloud customers. Learn how to install Procare on your own computer or network. For the Desktop version of Procare only. This patch upgrades the Procare Licensing Service at your main computer (server). 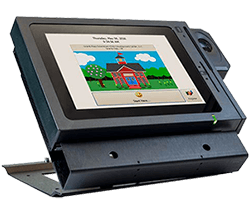 For both Procare Cloud and Desktop versions of Procare—this patch upgrades files for computers used for children or staff to check in. 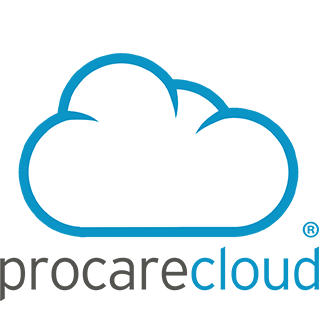 For both Procare Cloud and Desktop versions of Procare—use this tool If you updated a Procare client and the process did not complete successfully. Use the link below only when directed to do so by Procare Technical Support. This is for specific cases where the report generator is out of date. This item from Microsoft MUST be installed BEFORE you install Procare. Required prior to installing Procare on a Windows 7 or 8.1 computer. For use with Procare Touch computers in cases where the touch feature stops working. This is caused by certain touch drivers included with “optional” Windows Updates. 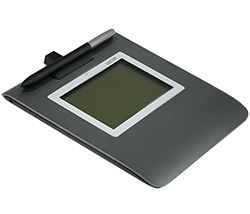 Drivers for use with the Digital Persona Biometric ID (fingerprint) readers used with Procare. Use these drivers ONLY if directed to do so by Procare Technical Support. Use with the Procare Signature Pad. Download ONLY if directed to do so by Procare Technical Support. 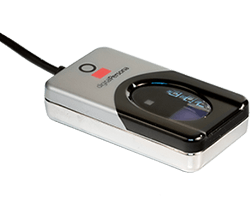 If you are using the Procare Door Controller or Keyless Entry System with the blue USB Gear SERIAL to USB Adapter, you’ll need to download and install the latest drivers BEFORE using the device with Procare. 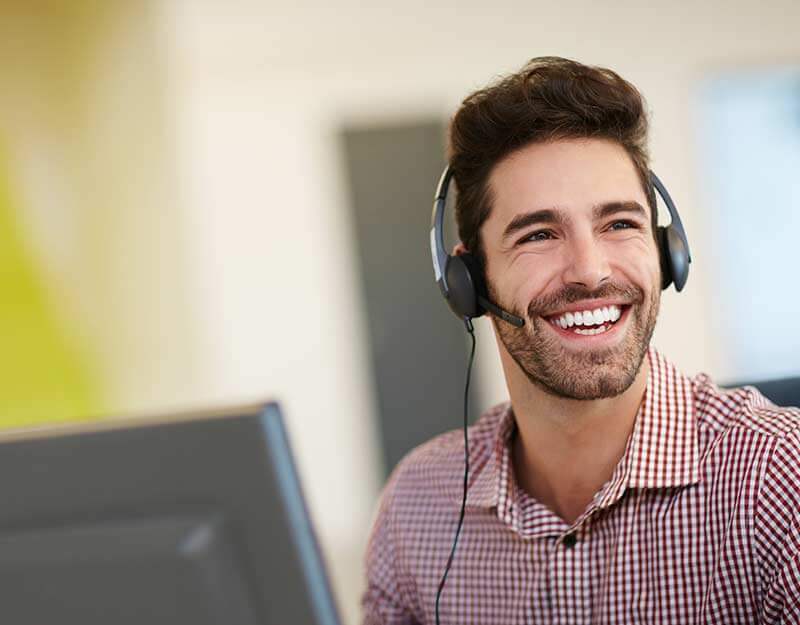 Procare Add-ons (also known as “Extras”) include a variety of software components to enhance Procare itself or to integrate with certain third-party software. Some add-ons are free, while others require purchase. Use the Report Installer to download free reports for use in Procare. The List of Special Reports shows the download codes needed for each report—designed to help satisfy requirements in certain states and other unique reporting needs.